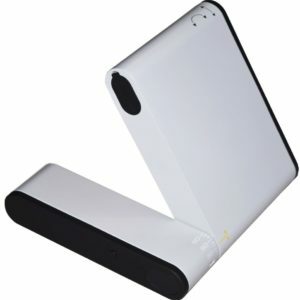 Supports basic telephony functions, short message services (SMS) and advanced tracking system. 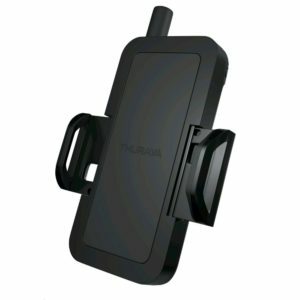 Supplied with active or passive antenna. Optionally supplied with FaxConnect module. 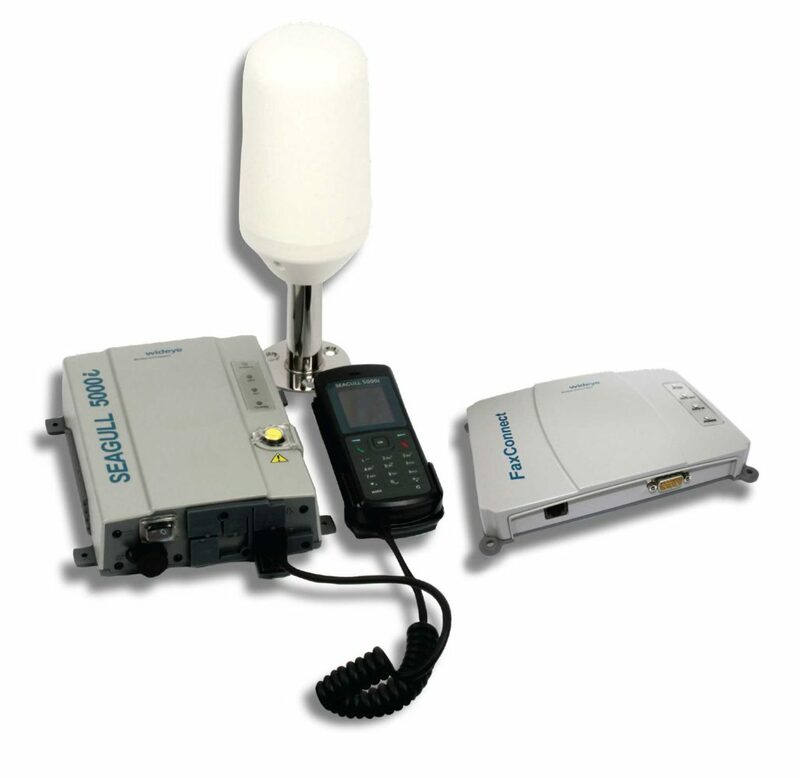 The Seagull 5000i is a reliable voice, data and fax satellite terminal with a built-in GPS tracking system to keep vessels connected at sea. 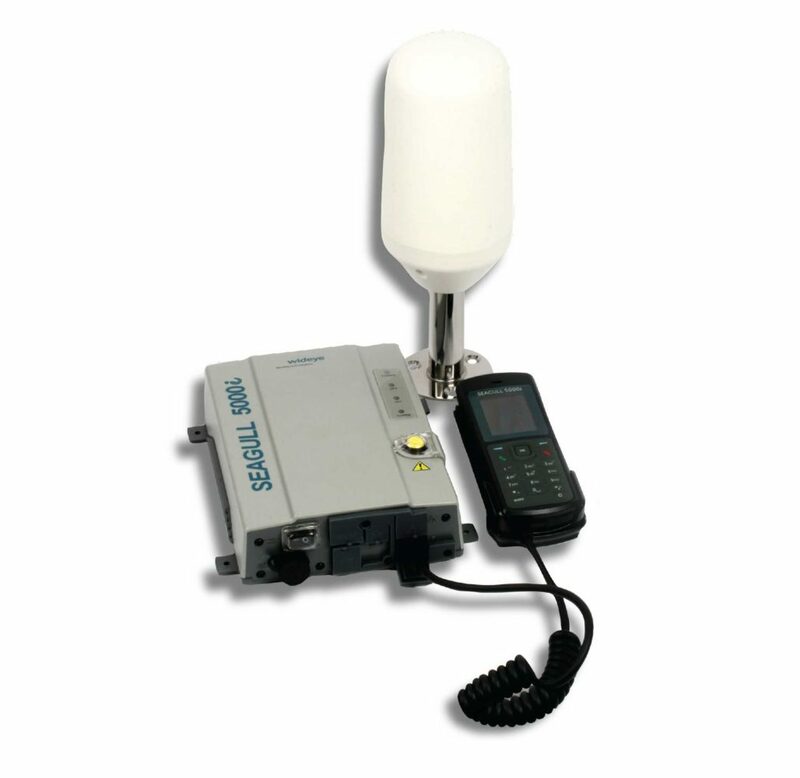 With the optional FaxConnect interface box, maritime operators can also send G3 faxes. 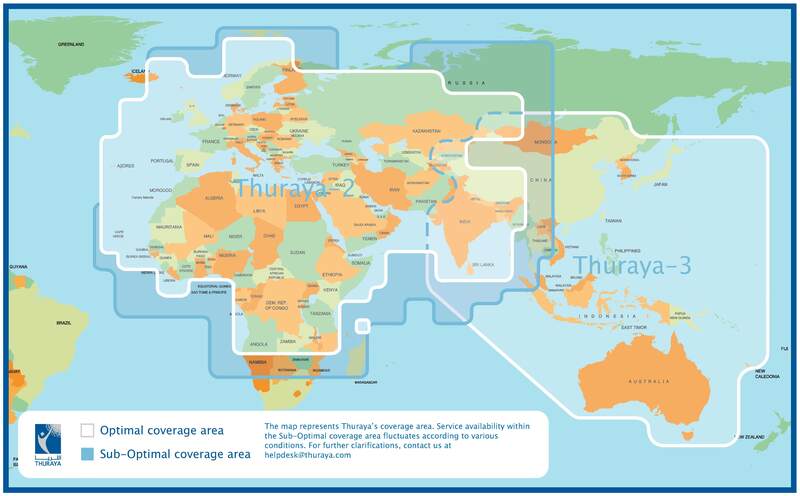 Thuraya Seagull 5000i terminal is a robust and versatile solution for small and medium-sized fishing vessels, yachts, patrol boats and other sea vessels that require a combination of voice telephony, data, fax and tracking functions.